Discussion in 'iPhone and iPad Games' started by Ovogame, Aug 14, 2015. 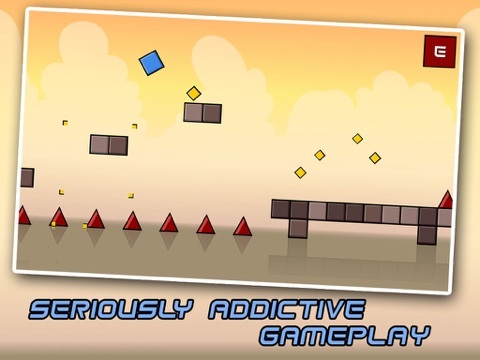 Fatal Escape is an extremely addictive platformer. It’s simple to play, but don’t get it wrong, it’s a very hard game to master. You’ll need to avoid all the pitfalls and collect all the yellow stars to fully complete a level. Trust me, you’ll need to become an expert. You’ll probably scream a lot at your screen but you’ll love this game. 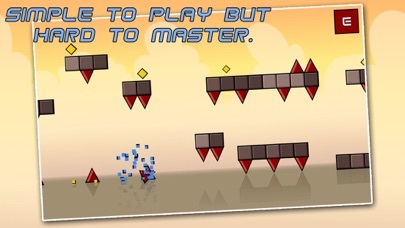 There are 4 different levels to enjoy, each one introducing more difficulties or new game elements. 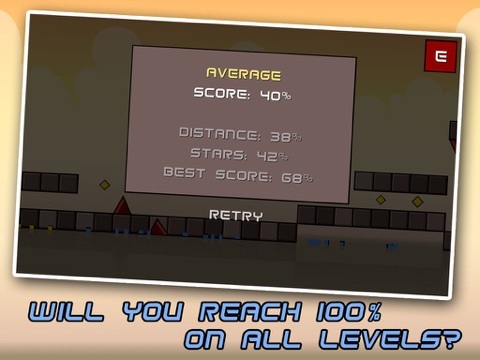 Now, download and play it if you think you can beat it. 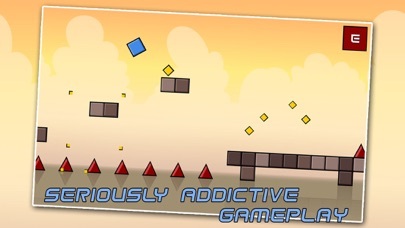 • Addictive gameplay. • Simple to play, hard to master. • Create your own levels. • 4 amazing levels. • Joystick support. 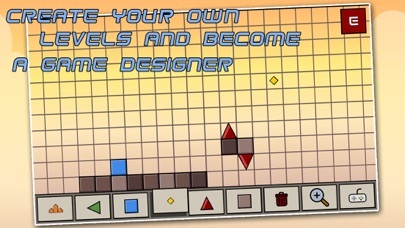 Download and enjoy this completely free and crazily hard game. 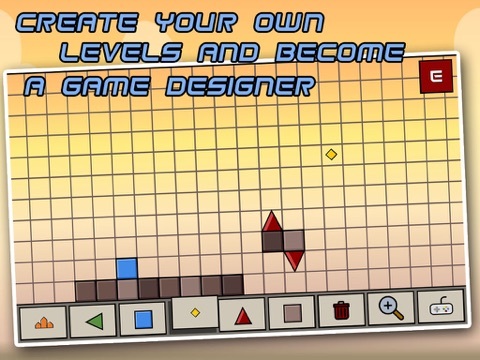 You can create your own levels and the game even support game controllers. What are you waitting for!!! Nice, its a really fun game from the first few minutes of playing! The animations and graphics are great and there aren't many ads. Overall it looks like a great game and adds a nice challenge having to collect all the yellow diamonds! Definitely staying on my home screen! If you haven't done it yet, don't forget to review and rate it please.